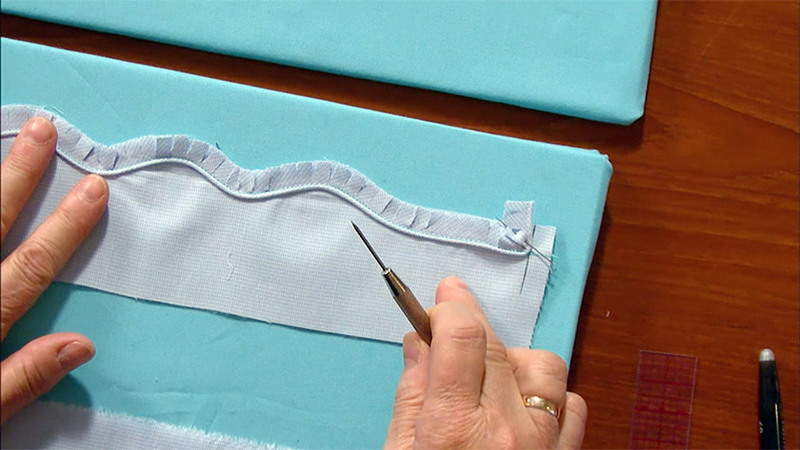 Beautiful bindings, perfect piping, fabulous finishes and bound buttonholes are details every sewist strives for in garment construction. 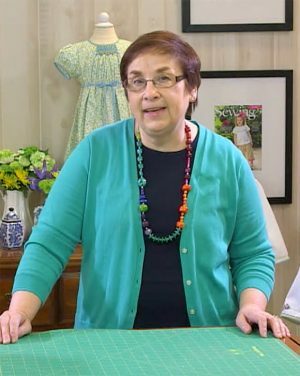 With her expert step-by-step methods, Gail Doane will delight sewing enthusiasts of all skill levels with this easy-to-follow instructional video. 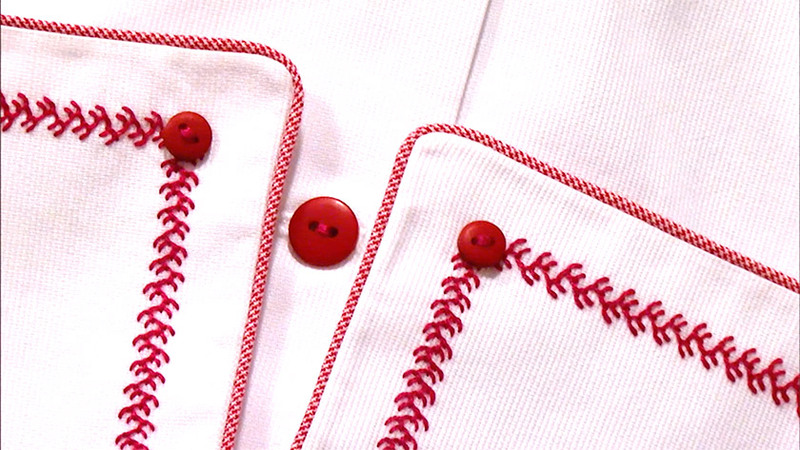 Three simple words describe Gail Doane’s finishing details: perfection, perfection, perfection! 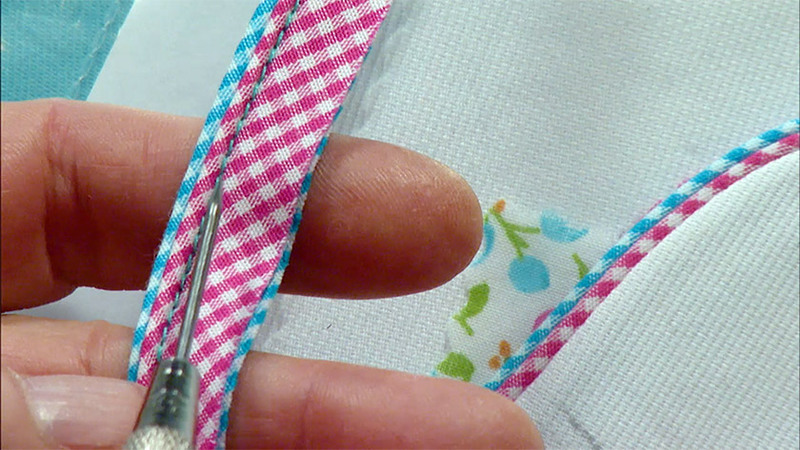 In fact, she’s often asked, “How in the world can you get all these details so perfect?” On this video, Gail answers that question as she shares tried-and-true methods for fine finishing techniques that will mesmerize even the most experienced of sewists. 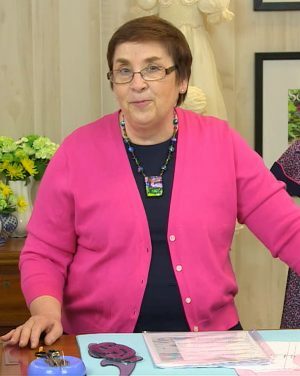 She keeps her instructions elementary enough for beginners to understand, too! 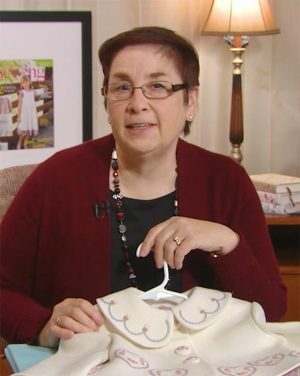 Unravel the mystery of beautiful piping and exquisite binding – two details we all strive for in our sewing – as Gail explores every shape that you will encounter in garment construction. 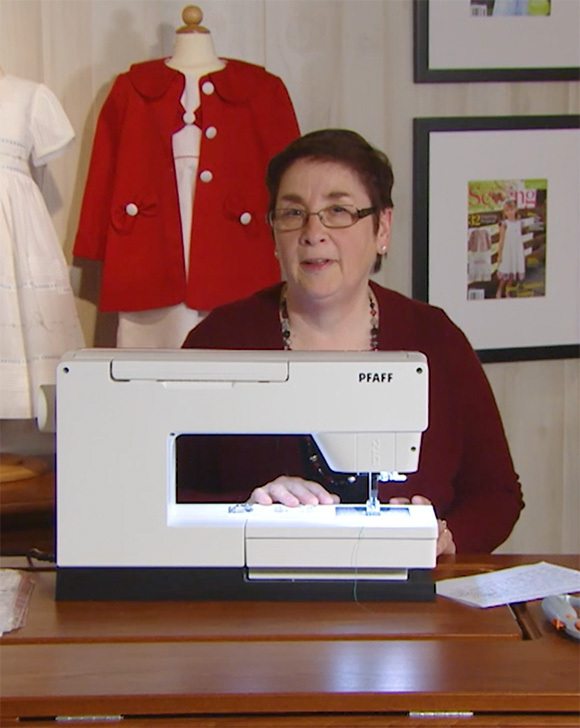 From cutting perfect bias, making piping and bindings, and sewing it in, these methods Gail has developed over many years of sewing create precision elements that will take your skills to the next level. 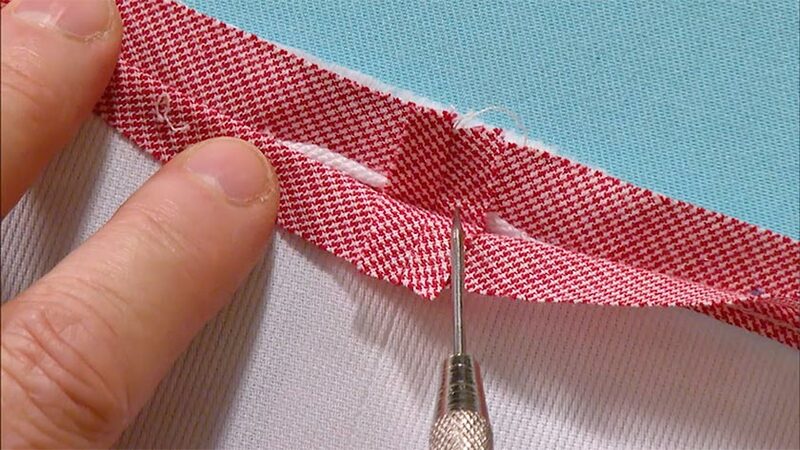 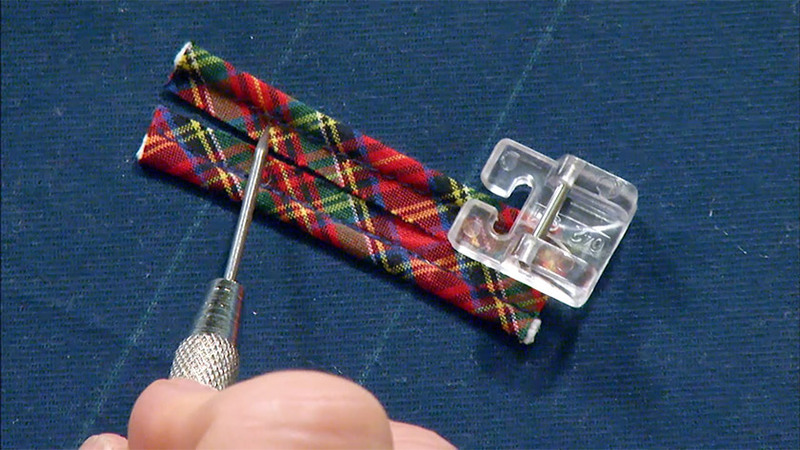 She also shares her special tips on creating a mock Hong Kong finish, secrets to creating the perfect bound buttonhole and more.